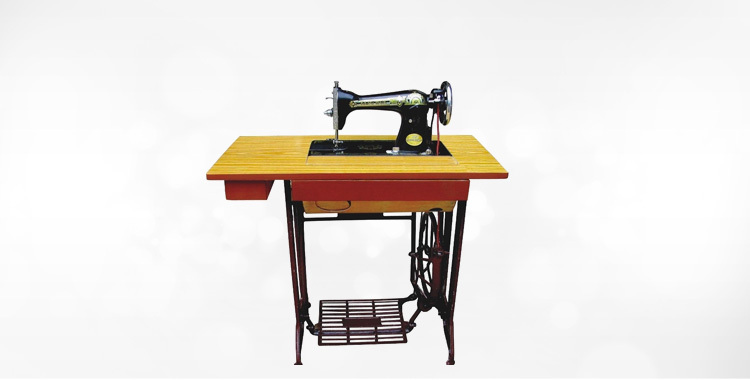 K. Sons Steel Works is the most trusted name involved with Sewing Machine Stand in India. We are a prominent Sewing Machine Stand Manufacturer, Exporter and Supplier in international markets. 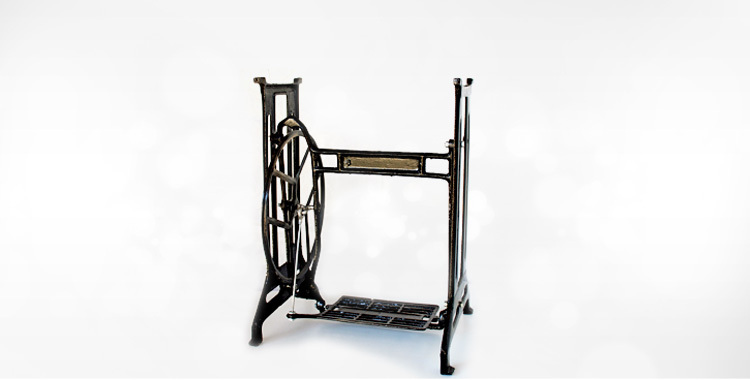 Owing to vast experience and rich knowledge in this particular domain, we are capable of providing the best Sewing Machine Stands for the clients. The foundation stone of K. Sons Steel Works was established in the year 1982, and the operating unit of the company is located at capital of the country, i.e. New Delhi. The company is offering Sewing Machine Stands in the overseas markets. Under the due guidance of the honorable Owner, Mr. Kuldip Singh, the company has been scaling horizons of success in its each business endeavor. He is an Engineer having vast experience of more than 25 years assisting the company in leaving its footprints in the overseas markets. We have established a robust manufacturing unit at our infrastructural base that is spread in area of 250 yards. Our manufacturing unit is backed with advanced machines for accomplishing shearing, bending, powder coating works. 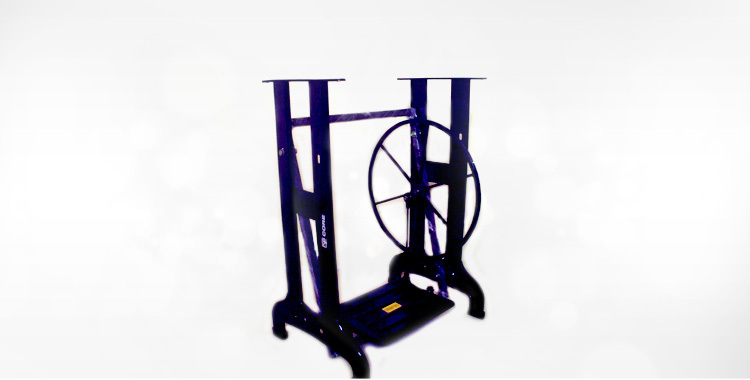 These machines are equally assisted by our adroit professionals who together enable us to manufacture 2500 stands. 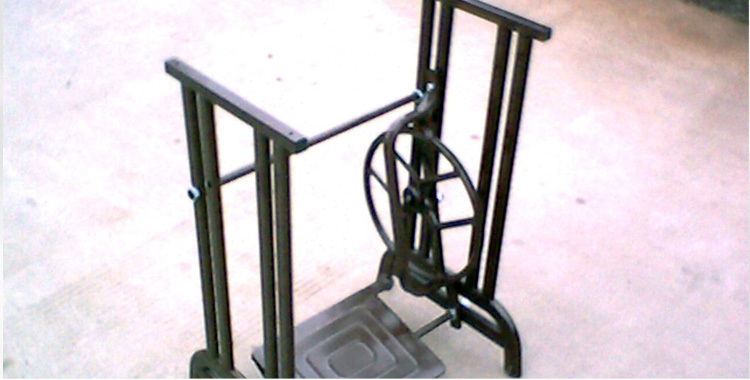 Also, we manufacture Sewing Machine Stands as per clientsâ�� given specifications and dispatch them only after conducting strict quality checks and tests. We have developed a well-connected business network in various parts of the globe. Our formidable network base enables us to make efficient and time bound deliveries in to the markets of Jeddah, Kenya, Bangladesh and many other countries.